You will gather many items over the years and they will all take up space. Old items, unwanted goods, things you no longer need and more. These items can make a mess in your home, require you to do extra cleaning and make doing work difficult in your abode. Getting rid of these goods can also be a real chore to complete. Sorting through items, shifting them from your property, transporting them and taking them to the right places to be disposed is all tiring. 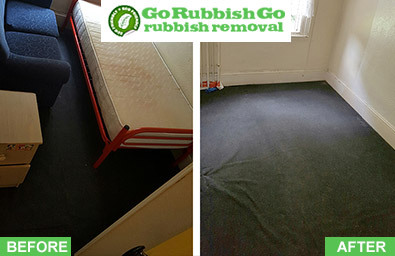 You can make this process easier though by calling Go Rubbish Go on 020 8610 9182 for expert waste disposal in Hounslow. We can assist with all aspects of your rubbish disposal in TW3. We will send house clearance professionals to your home who can help you go through your belongings. They will help you get all the items you don’t want and bag them. They will have tools to take larger objects apart if necessary and can safely manoeuvre things through your property. They will perform your junk removal safely, so no item is broken, no part of your building is damaged and no one is injured. We will then load our vehicles with your old items and take them away to be disposed for you. We can cover a home clearance, office clearance, furniture clearance and much more in the TW3 district. Our team will be sent to your house whenever you like. We let you customise the experience so you get the amount of help you need, when you require it. 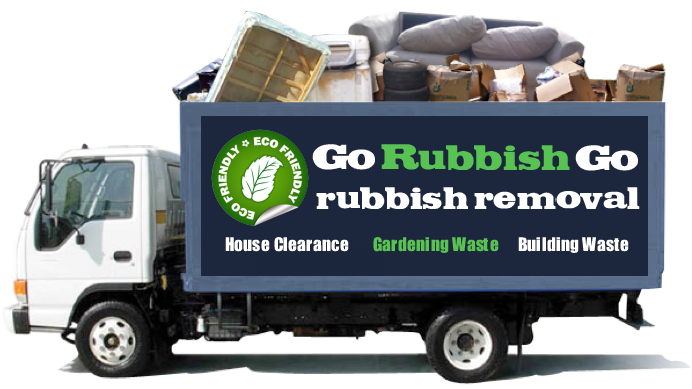 Our TW3 rubbish removal experts will put the emphasis on doing things correctly and safely. Our team all trained and experienced so they will do the job properly and carefully. They will work swiftly and help in whatever way they can. We work with waste disposal sites in TW3 to ensure that your old goods are destroyed, recycled and disposed of legally. We follow all environmental guidelines and promise that we perform a green waste collection TW3. 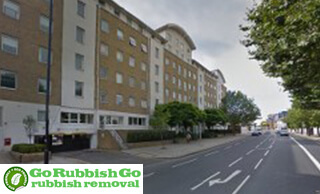 They offer top-notch rubbish disposal services in Hounslow. I’ve hired them multiple times, both for my home and for my office in TW3, and they’ve delivered impeccable results every time. I’d happily give them 5 out of 5 stars! Let Us Tackle Your Waste Removal in Hounslow! Get In Touch With Us Today! In order to give you the best service in TW4, we provide you with free quotes. 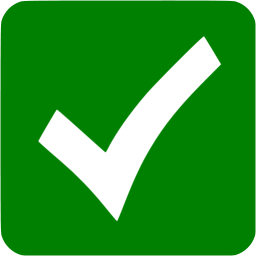 These estimates will reflect the home clearance services you choose from us, such as how many staff and vehicles are needed, how long we work, etc. This means you don’t pay for unnecessary support and services. Our quotes are free, no obligation required, so you can pass on offers and see what other deals you can receive. This will help save you money and get the help you need. 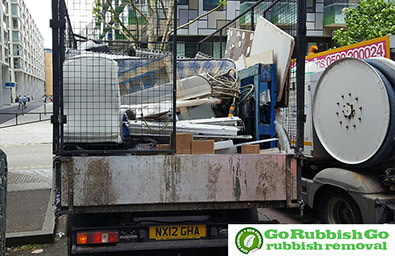 We can ensure a successful waste removal in Hounslow, TW3, so call 020 8610 9182 today and see what Go Rubbish Go can do for you. Book now and get a heavy discount! When disposing of certain types of rubbish, it’s not always as simple as just chucking it all in a bin and being done with it. Certain types of waste need to be disposed of in certain ways in order to avoid any potentially hazardous material causing further problems down the line. We know just what to do with any type of waste and can safely dispose of waste and junk in the appropriate manner. At the same time, we make sure that we strictly adhere to industry regulations on Hounslow rubbish clearance. We also aim to do our bit to help the environment, and so whenever possible, we try and recycle any waste and rubbish. Call now to find out more! Get the best deal on waste clearance in TW3, Hounslow! Found within the Borough of Hounslow, Hounslow is an area in the west of London. It uses the postcodes TW3 and TW4 and over 40,000 people live here. It is close to Osterley, Feltham, Whitton, Twickenham, Isleworth, Heston and Harlington the TW1, TW2, TW5, TW7, TW13 and TW14 postcode areas. The town was based around a church constructed in the 13th century. The town started to expand once the railway was opened in the 1830s. In the 20th century factories were created to bring industry to the area, though this would decline in the 1970s. Hounslow today has large shopping centre and many major business are abed in the town. Hounslow Heath is the main park of the area and stretches over 200 acres. There is a high immigration rate here, with over half of the population coming from abroad. Transport hubs are abundant, allowing for easy travel to and from Hounslow.